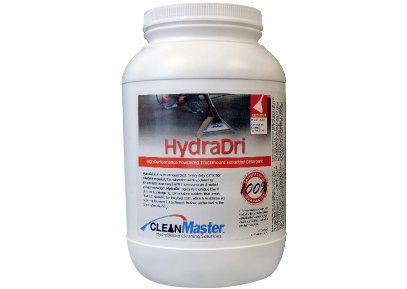 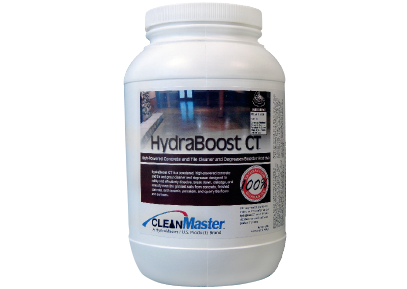 Unlike some liquid defoamers that leave a sticky residue behind, HydraMaster DeFoam is a residue free formula. 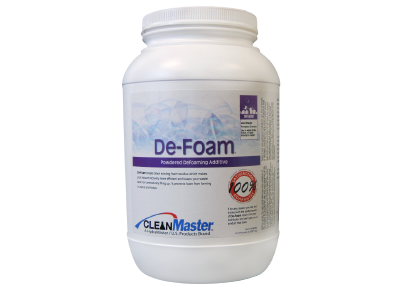 It breaks down existing foam residue which makes your vacuum recovery more efficient and keeps your waste tank from prematurely filling up. 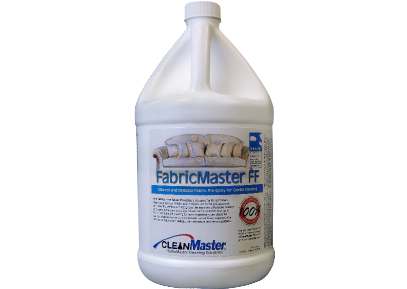 It prevents foam from forming in wands and hoses. 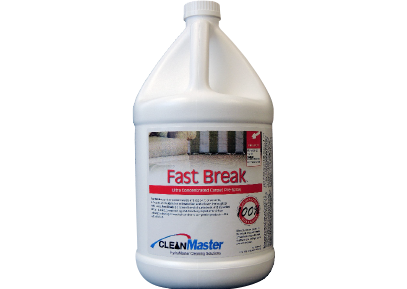 Best of all, the odorless granules will not affect pH or alter cleaning performance.